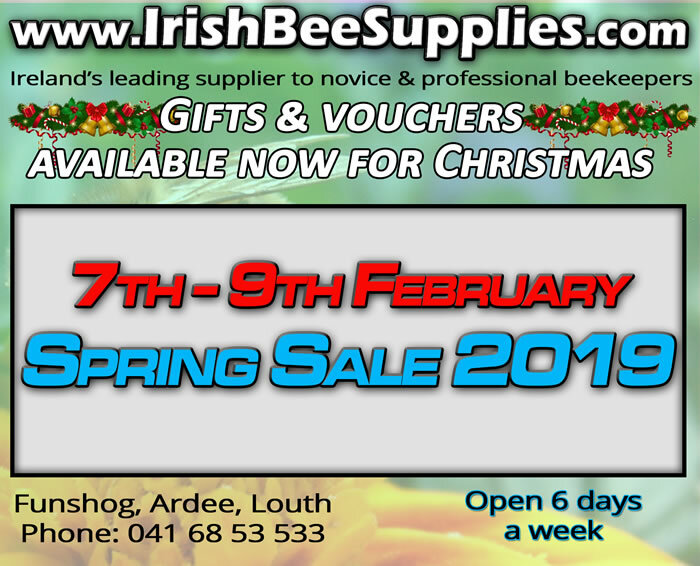 Every year many FIBKA member beekeepers are looking for space for their (hopefully) growing number of hives. 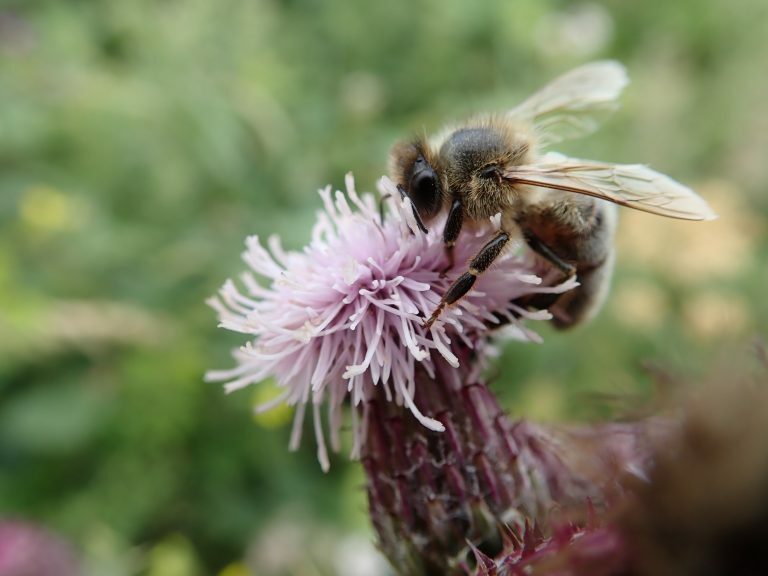 Every year there is also a large number of Farmers who need crops pollinated (particularly now with the huge decline in pollinators) or would just like to have bees on their land for the obvious environmental benefits. These days there are also many companies trying to green their public image and find beehives are a help in that regard. They offer a space either on their land or on the roofs of large buildings etc. 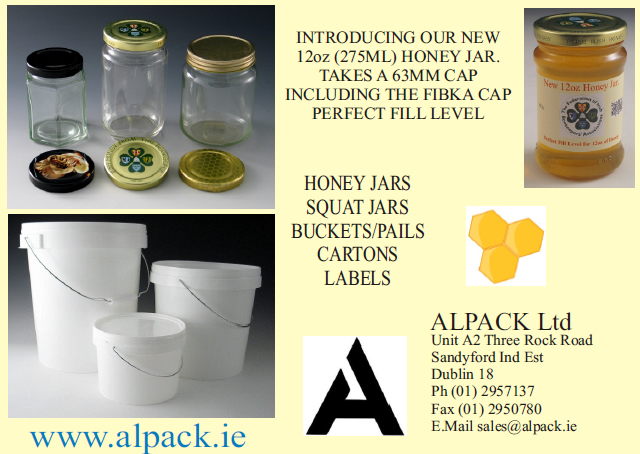 FIBKA would like to helps to put landowners and our member beekeepers in touch with each other. 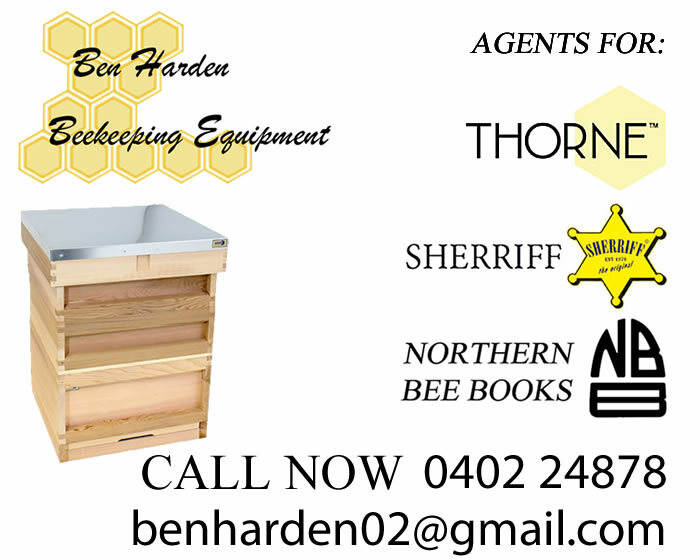 This is also very useful for beginners who have nowhere to put their new hives. If you are a member of FIBKA, use the first form, the one on the left or yellow one. If you are someone with space available for some hives, either temporary (e.g. to pollinate crops) or a permanent home for an apiary, please let us know using the second form, the one on the right, the green one. How many hives do you have available for pollination? How many hives do you need a home for?